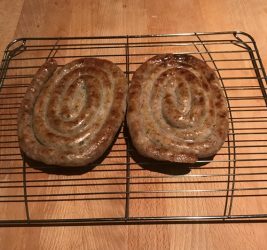 Welcome to Smith Taylormade Sausages. 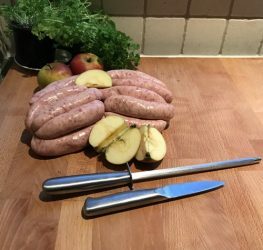 We have been making quality sausages since 1973. 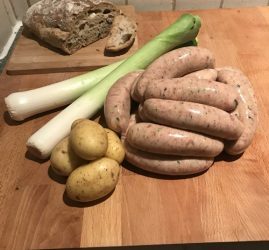 Using only quality fresh meat, we produce a range of sausages using both traditional and modern recipes. 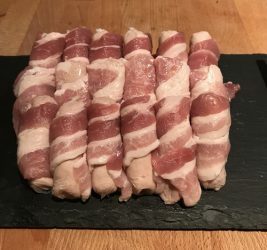 All the pork used in our Smith Taylormade Sausages is of the very highest quality, lean but with just the right amount of fat to give it that succulent flavour and texture which is the trademark for a quality British Sausage. We can also provide tailor-made products for specific recipes or requirements, including MSG free products (monosodium glutamate free). 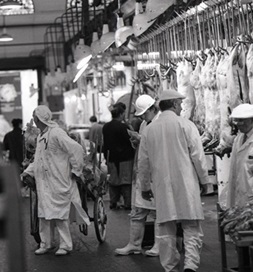 Our customers include British Airways, Stena Line, Singapore Airlines, as well as the local high street butcher. 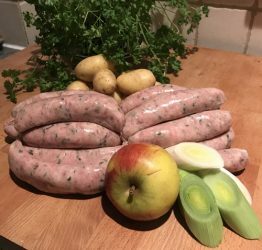 Established in 1973, we a reputable sausage maker with a proud tradition of producing high quality locally sourced products. 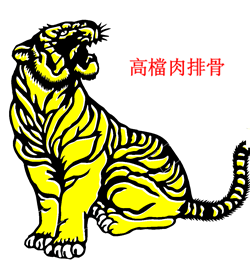 We supply to the Chinese Trade. Established links with the wholesale market. 90% of our meat is sourced in England. 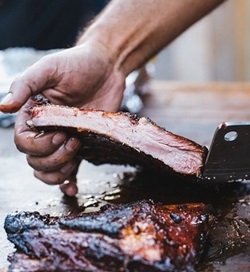 Meatiest Pork Ribs in London – Winners 2014. With our friends at The Smoke Stak. 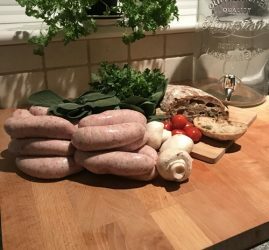 Locally produced Sausages in Hertfordshire using only the finest ingredients.